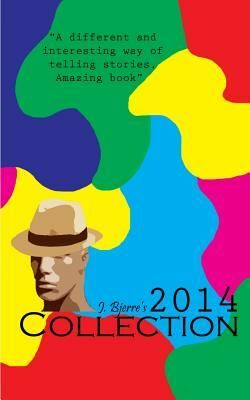 J. Bjerre has been a poet since early 2013 and is now ready to take a shot at the world, with his 2014 poetry collection. Bringing together over 80 poems, this first collection will take you on a journey through many stories some fictional and some personal ones. prepare yourself to take a walk through the mind of a young poet.